Pieces by Thierry Escaich, Jean-Baptiste Robin, Jean Guillou, César Franck, Rolande Falcinelli. Quentin Guérillot has just taken over from Pierre Pincemaille. 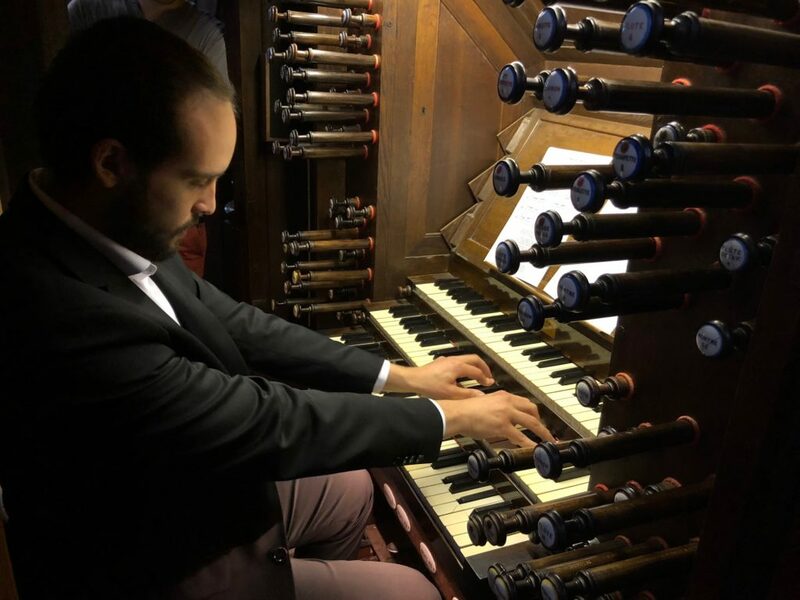 Aged just 25, this brilliant musician became the tenured organist at the Basilica of Saint-Denis last June. The Festival naturally chose him to put on a “carte blanche” concert, celebrating French organ music composers in particular.